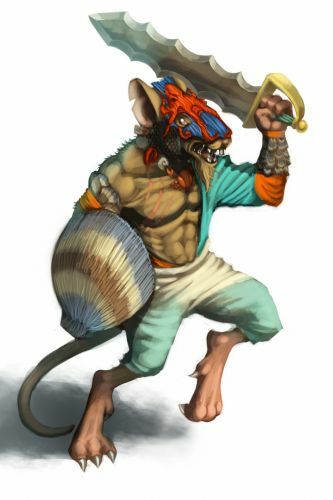 The Protector Mouse is a breed of mouse found in the Tribal Isles region. They are known to drop Blue Pepper Seed in Elub Shore. The strength of the Protector mouse is their greatest asset in defending the Elub tribe. Few can understand how this mouse is capable of utilizing a sword more than four times their own weight, but none question their effectiveness with it. Protector mice have been found to be especially attracted to Shell cheese, to the point that any other kind of cheese will simply not suffice. This page was last edited on 28 June 2014, at 21:52.